Jonathan R. W. Prag is University Lecturer in Ancient History at the University of Oxford and Fellow and Tutor of Merton College, Oxford. He works on the western Mediterranean in the Hellenistic and Republican periods, with a particular focus on Sicily, Roman imperialism and the use of epigraphic evidence. He has published over a dozen articles on ancient Sicily, as well as several on Punic identity and Republican auxiliaries, and has edited volumes on Cicero's Verrines and a companion to Petronius (with Ian Repath). He is currently writing a book on the use of auxiliaries by the Roman Republic and editing a companion to the political culture of the Roman Republic (with Valentina Arena). He is a Chercheur associé of the CNRS-funded ANHIMA group in Paris, where he is collaborating on new editions with commentary of Cicero's Verrines; and an overseas co-investigator in two projects funded by the Spanish Ministerio Educación y Ciencia, one directed by F. Pina Polo (Zaragoza) on provincial clientelae in the Roman west, the other directed by E. García Riaza (Palma) on alliances, confederations and diplomacy in the Hellenistic western Mediterranean. He is currently directing a project, funded by the University of Oxford, to develop a digital corpus of Sicilian epigraphy. Although the Hellenistic period has become increasingly popular in research and teaching in recent years, the western Mediterranean is rarely considered part of the 'Hellenistic world'; instead the cities, peoples and kingdoms of the West are usually only discussed insofar as they relate to Rome. 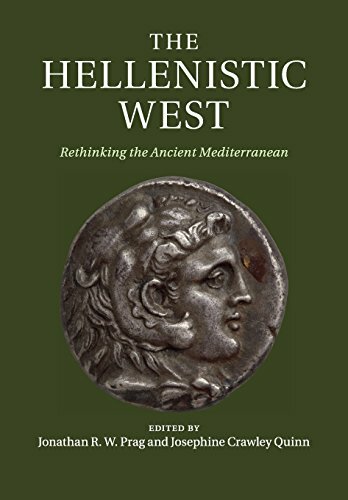 This book contends that the rift between the 'Greek East' and the 'Roman West' is more a product of the traditional separation of Roman and Greek history than a reflection of the Hellenistic-period Mediterranean, which was a strongly interconnected cultural and economic zone, with the rising Roman republic just one among many powers in the region, east and west. 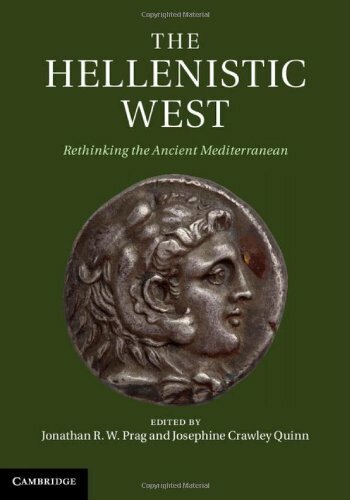 The contributors argue for a dynamic reading of the economy, politics and history of the central and western Mediterranean beyond Rome, and in doing so problematise the concepts of 'East', 'West' and 'Hellenistic' itself.